The next 40 days will be by far the best for the year “2012” i believe thats the same for you if you Decide to Design your Destiny. My whole adventure started when we Launched Concept to Cash in Africa and Canada. I soon realised I could help more and more people (my purpose). 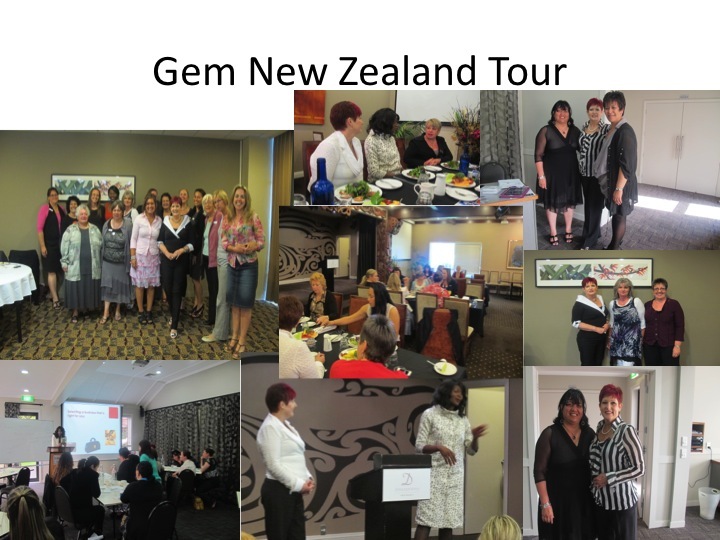 I just came back from from Australia and New Zealand last week after Launching Gem Women. The experiences have demonstrated the power to create with words of faith. My mission is to Inspire (Speak life) words of truth, equip others with right tools, strategies on realising their purpose driven dreams. What is your mission ? 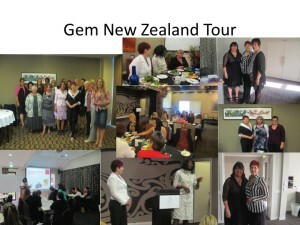 if you have not yet connected with purpose then email me and we can start the journey. caroline@carolinemarsh.com. My new word from my mentor Dr Pat Francis is intentionality. Be intentional about everything. My intention for this mail was to stir something within you that no matter what the last 10 months have been the next 4o days could be the best of your 2012. What you need is revelation knowledge, not just information. Decide today to Design your Destiny. Join me at the “rule your world” conference on the 27th Nov. There has never been an event such as this, in the history of man, Dr Pat will be share strategic leadership keys. This friday I will be at the business start up show, I will be speaking at 10:30am revealing the keys to my success and how possible it is for you too. get yourself a free copy of my blueprint the 7 secrets of Success www.carolinemarsh.com. Stay blessed and have an awesome week. « Only 2 days to go!